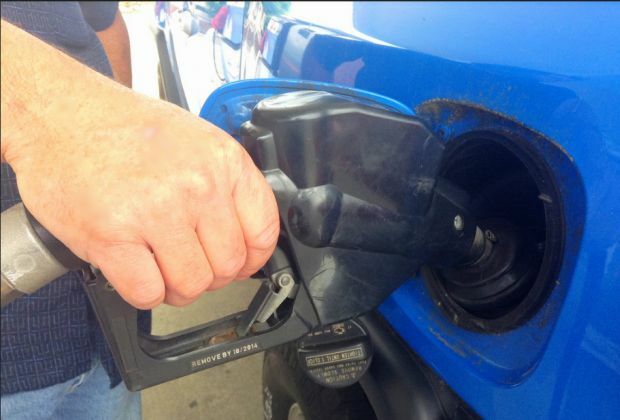 Gas prices in South Central Ohio rose by almost 13 cents this week to average at $2.213 per gallon, according to AAA East Central’s Gas Price Report. Prices across the Great Lakes and Central States have seen significant movement over the past month. States in the region top the list of largest monthly increases, including Ohio (+20 cents). Over the week, Ohio (+10 cents) topped the list of largest increases.